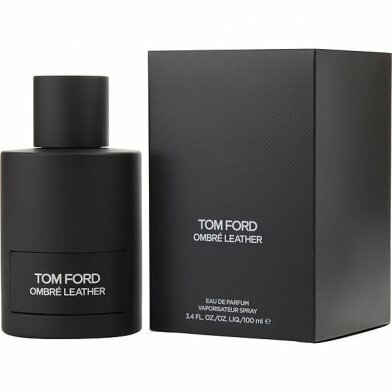 Categories: JUST IN, SALE, Unisex, TOM FORD, FOR HER, FOR HIM, PERFUME. For the first time, Tom Ford unveils a private blend eau de parfum directly inspired by the runway. Ombré Leather invites you into his complete vision of the 2016 season with a definitive olfactive statement. A textural take on the most precious of fine leathers, Ombré Leather imprints the wearer with a tactile sensuality, revealing a refined combination of contrasts—black leather and voluptuous glamour. Notes: leather, violet leaf, cardamom, jasmine sambac, oak moss, patchouli.